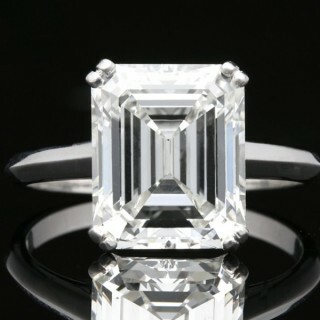 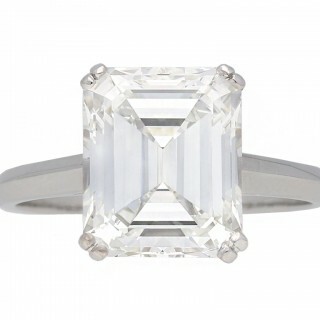 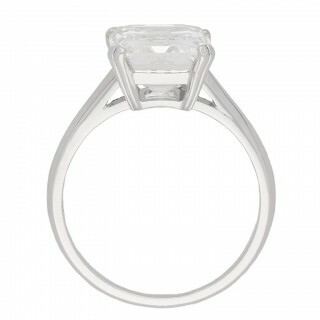 Vintage Emerald-cut diamond solitaire diamond ring. 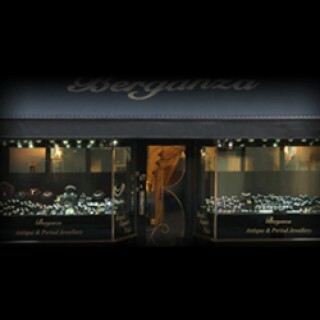 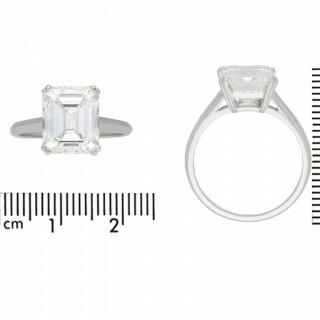 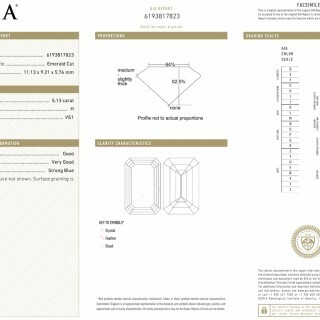 Set with a rectangular emerald cut diamond, H colour, VS1 clarity with an approximate weight of 5.13 carats in an open back claw setting, to an impressive solitaire design, fancy split claws, structured pierced gallery and shaped backholing, flowing through to chamfered shoulders leading to a solid shank. 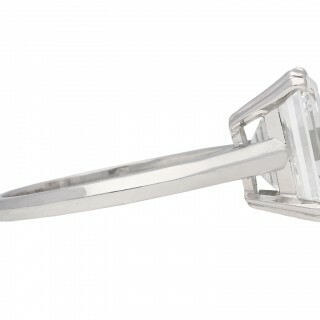 Marked 18 carat white gold, indistinct makers mark, circa 1950, accompanied by Gemological Institute of America report #6193817823.